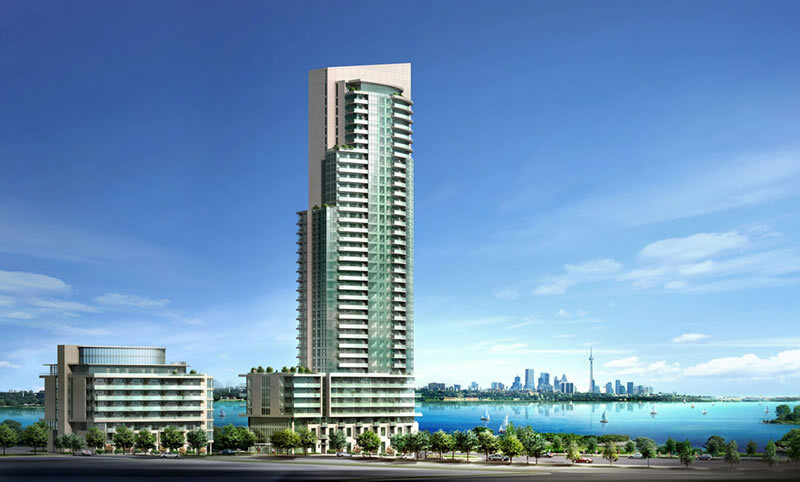 Graywood Developments Ltd. and Beaverhall Homes recently released the stunning penthouses that crown both the 37-storey tower and 8-storey boutique residence at Ocean Club, Toronto’s biggest and most exciting success story. These gorgeous homes in the sky offer spacious layouts, outstanding finishes and the very best views of the city skyline and Lake Ontario from the prettiest section of Marine Parade Drive. What an exceptional opportunity to become part of this incredible new address! Sales at Ocean Club have been absolutely mind-boggling, and plans are underway for construction to begin soon. 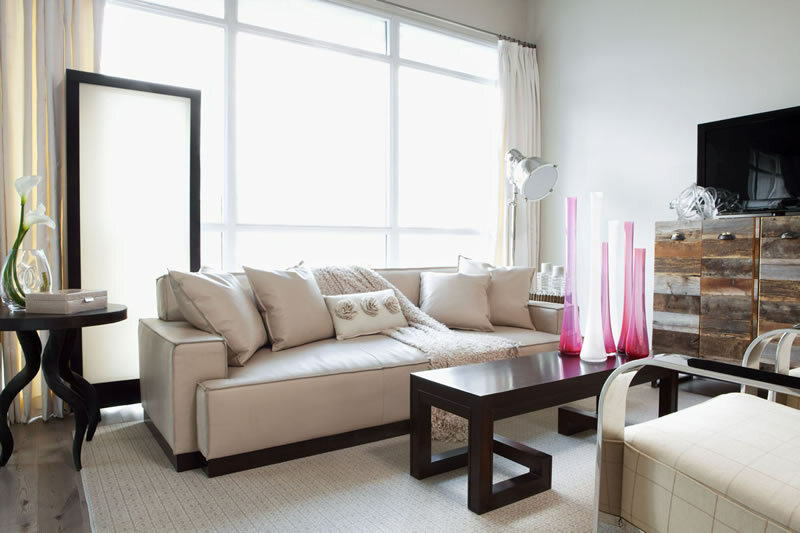 Situated in the Humber Bay Shores redevelopment in Etobicoke, this stylish condominium offers the opportunity for resort living in an up-and-coming area, where real estate values are destined to rise as the neighbourhood transforms. With prices beginning from just the mid-$200,000s, the value is remarkable. In addition, this development team has done a spectacular job on design and on including an enviable level of finishes in the amenities and suites. In fact, take a tour of the Tomas Pearce-appointed model suite and you will be astounded. ALL of the incredible finishes in the model are standard. Most buyers tell us they do not feel they need to upgrade at all to create the surroundings they want. No wonder this condominium is so much in demand! Add the fact that Ocean Club is surrounded by amenities, is only a few minutes from downtown Toronto, and offers one of the final few opportunities to own a new condo on Etobicoke’s waterfront, and you will realize this is the chance of a lifetime. Visit the Presentation Centre is at 128 Marine Parade Drive or www.oceanclubcondos.ca soon! Pingback: MUCH-ANTICIPATED OCEAN CLUB PENTHOUSES NOW AVAILABLE « Brandon's blog………!